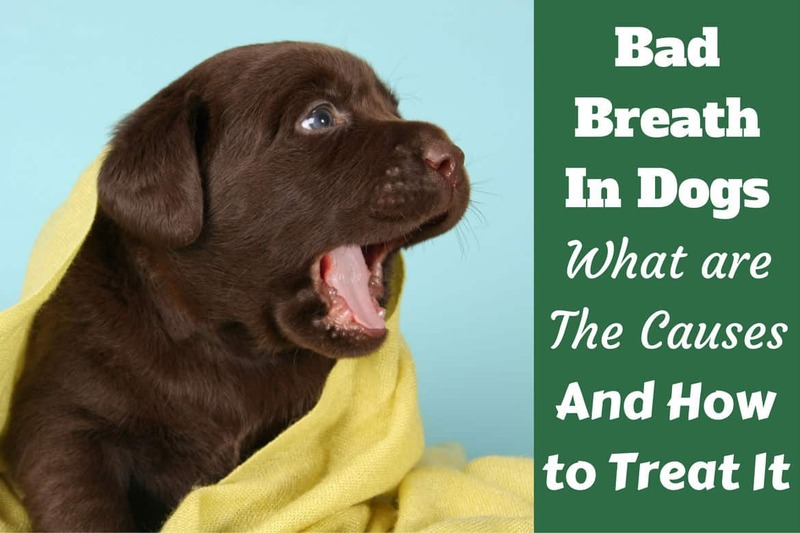 Bad Breath in Dogs: What are the Causes and How Can You Treat It? Home HEALTH & CARE	Bad Breath in Dogs: What are the Causes and How Can You Treat It? One of the joys of having a dog is being able to cuddle up to them and get some love. But, when you get close only to inhale a whiff of putrid breath, it’s not pleasant! While it’s generally not nice to deal with stinky breath in your face, the biggest concern is your dog’s health. Bad breath is normally a sign of an underlying dental or medical issue, so you need to get it checked out. We’re going to take a look at some of the main causes of bad breath in dogs and then tell you what you can do about it. So Your Dog Has Bad Breath? Almost 60 percent of dog owners admit that their pet has bad breath, according to a study from the Pert Group. So, if you’ve found yourself in a stinky situation, you’re certainly not alone. No matter how much you love your canine companion, nobody enjoys inhaling disgusting doggie breath. So, we’re sure that most pet parents would like to tackle this problem! The video below will tell you a little bit more about bad breath in dogs, and then we’re going to take you through some of the most common causes. The most common reason why dogs have bad breath is down to gum disease, also known as periodontal disease. The sad fact is that roughly 80 percent of dogs over two years old have some form of gum disease, according to the president of the AVMA. One of the problems might be that there’s not enough emphasis on the importance of regularly brushing your dog’s teeth to maintain good dental hygiene. Just imagine what your teeth might look and feel like if you’d never brushed a day in your life! 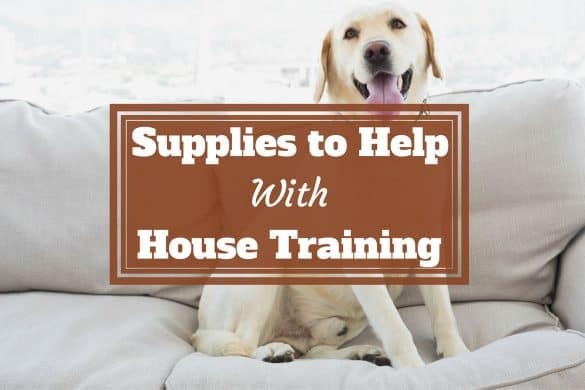 So if you aren’t already brushing your dog’s teeth, take a browse through our list of the best toothpastes and toothbrushes for dogs and get started today. While bad breath isn’t fun for us humans to deal with, it isn’t the only symptom of gum disease. 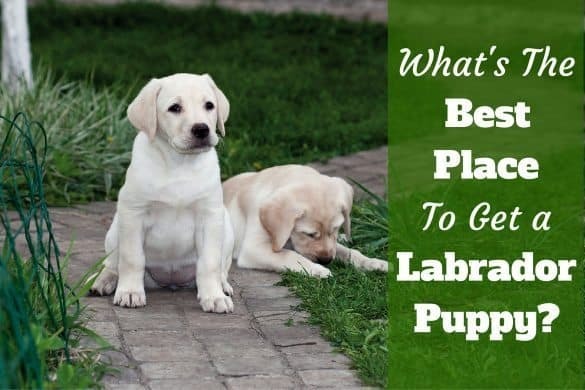 It can also cause bone loss and swelling in the mouth which is extremely painful for your pup, and can make them reluctant to eat. Serious periodontal disease could cause some of your dog’s teeth to fall out. And it could even damage internal organs such as the liver and kidneys in extreme cases, due to infection. Although it’s the most common, gum disease isn’t the only oral health issue that could cause bad breath. Other dental issues such as cavities or rotting teeth could certainly cause a bad odor. Stomatitis is a condition where the soft tissue of the mouth becomes inflamed and irritated. One of the symptoms of which is bad breath. Other symptoms include pain, fluid build-up in the gums, excessive drooling, and ulcerated tissue. Bad breath can be a symptom of some metabolic diseases and disorders. A buildup of toxins caused by such diseases can lead to extremely foul-smelling breath. Kidney disease causes sour, chemical smelling breath in dogs. Diabetes can also cause bad breath, but it may have some sweet or fruity notes, too. Liver disease is another offender, which is also marked by yellowish gums or eyes. Some respiratory issues are known to cause bad breath in dogs, notably rhinitis and sinusitis. Rhinitis is an inflammation of the nasal passages, whereas sinusitis is an inflammation of the sinuses. Because these conditions are often accompanied by nasty discharge, bad breath can be a symptom. If there’s a disease causing problems in the digestive tract, this can lead to some serious stink breath. PetMD suggests an enlargement of the esophageal tube could be the culprit, but there are other conditions that could cause this issue. It’s no secret dogs love eating gross things. We’ve seen dogs happily munch away on poop, garbage, rotting animal carcases, and even more besides. If your dog doesn’t usually have bad breath, you might find it was caused by a one-off dalliance with something disgusting. On occasion, chronic bad breath could be caused by a poor-quality dog food or one that doesn’t agree with your dog. What Can A Vet Do About Your Dog’s Bad Breath? If your dog has constant bad breath, a veterinarian should be your first port of call. While periodontal disease is the most common cause of bad breath, it can be a symptom of a whole host of nasty problems, as noted above. If gum disease is the most likely cause of the bad breath, then your vet will probably recommend that your dog have a thorough cleaning and scaling under general anaesthetic. This is a routine procedure with few risks. The only reason it needs to be done under general anaesthetic is because dogs are unlikely to stay still while the vet cleans their teeth. 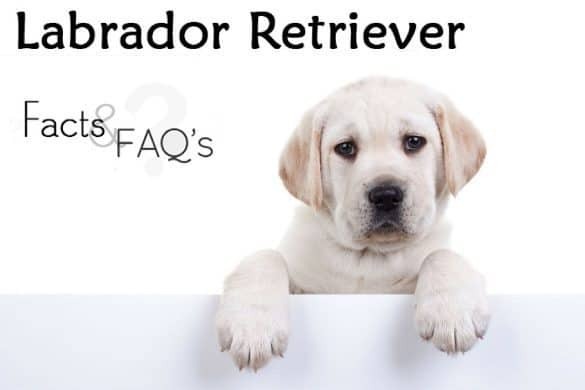 If there’s no sign of periodontal disease or any other oral health issues, your vet may have to run some tests to find out if there’s an underlying health problem causing your pup’s bad breath. What Can You Do About About Your Dog’s Bad Breath At Home? Assuming that your dog’s bad breath is caused by dental issues, the best thing you can do at home is regularly brush your dog’s teeth. Just like us humans, daily brushing is best for your dog’s oral hygiene. However, if you can’t manage every day, a few times a week should suffice. Only use doggie toothpastes as human toothpaste can contain ingredients, such as xylitol, that are harmful to dogs. Some studies have suggested that dental chews can reduce plaque by up to 70 percent, although not everyone believes these claims. Not all dental chews are created equal, however. Consult your vet for a recommendation or check out the Veterinary Oral Health Council that rates dental chews and other products. Some products such as Plaque Off can be added to your dog’s food or water and claim to significantly reduce plaque. We’re not sure there’s any scientific evidence to show their effectiveness at this time. However, there is plenty of anecdotal evidence to say these products reduce plaque and some vets recommend them. Having read this article you’ll now know that bad breath is rarely just bad breath. While some dogs will get the occasional bout of bad breath due to eating something disgusting or a case of “morning breath,” it’s usually a sign of something more serious. Gum disease is the most frequent offender, but there are some extremely serious underlying health issues that could cause bad breath. 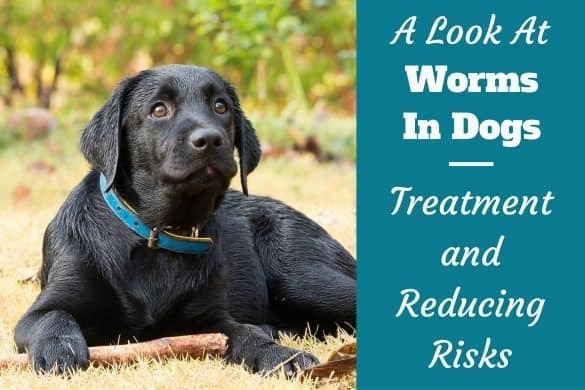 Unless it’s just a “once in a blue moon” occurrence, you should get your four-legged friend checked by a vet if they have especially bad breath. Best case scenario, their teeth might be in serious need of a cleaning, but there could be an even more concerning problem going on. 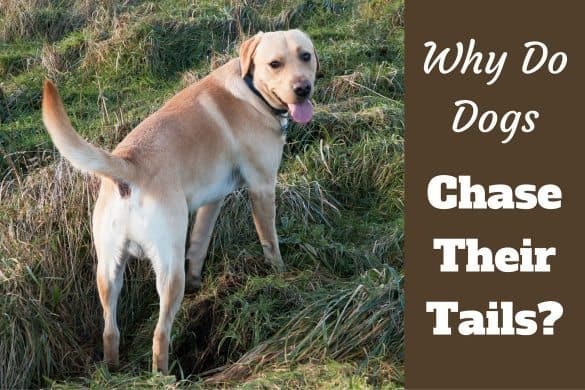 Why Do Dogs Roll On Their Backs? Fun? Or Something Else? 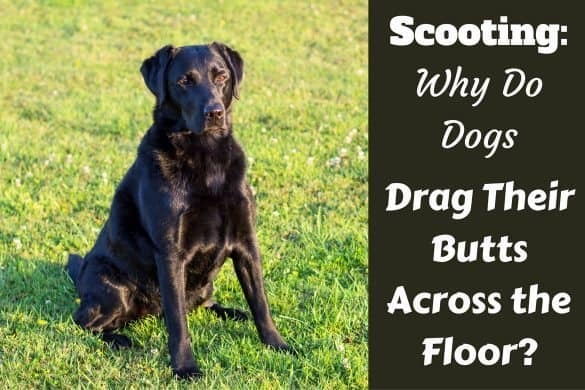 Scooting: Why do Dogs Drag Their Butts Across the Floor?